'Which paint should I use for my project - Miss Mustard Seed Milk Paint OR van Gogh Fossil Paint?' Today I hope to help explain some of the main differences in this 'part 1' of a multi-part series called "Miss Mustard Seed vs van Gogh". At the studio, the answer to this question usually starts with a quick stroll around the showroom. 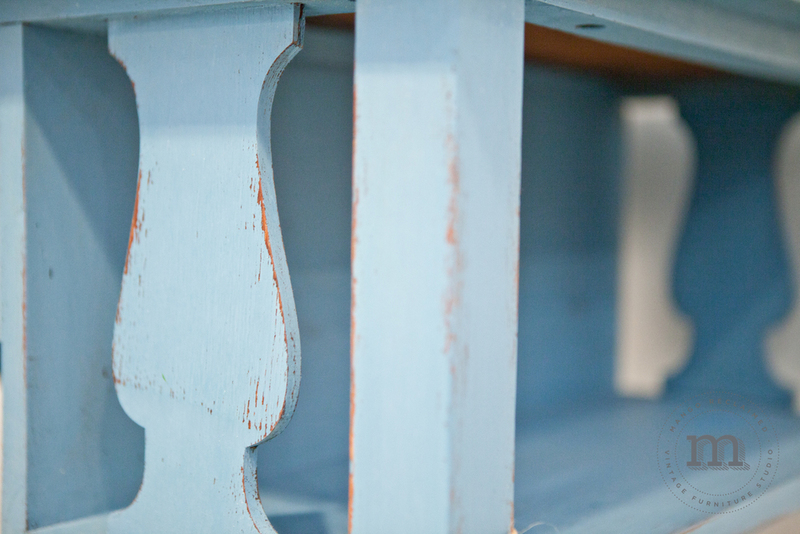 First we take a look at some of the details of pieces painted with Miss Mustard Seed Milk Paint and talk about the stain like quality, the beautiful colours, the way you can still see the wood grain through the paint, the distressed chippy goodness . . .
Then we take a look at some of the details of pieces painted with van Gogh Fossil Paint and talk about the excellent coverage, the smooth soft finish, the minimal prep work required, the distressed french provence style. 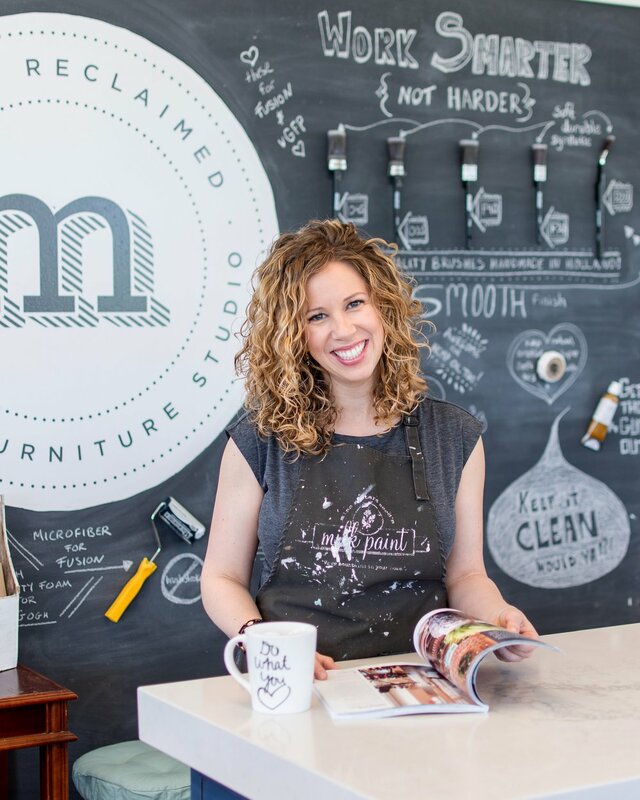 . .
Miss Mustard Seed's Milk Paint is a 100% natural paint that is made up of basic ingredients including milk protein (casein). It is completely non VOC (hooray!). 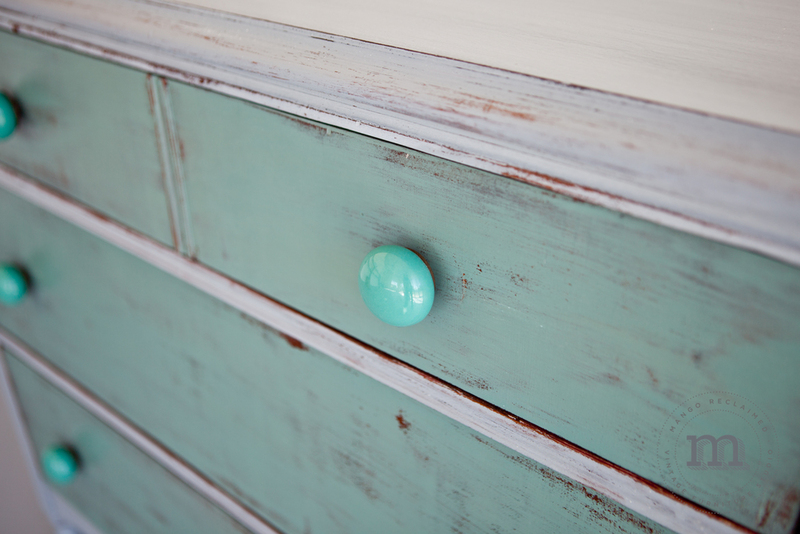 Milk paint acts like a stain by absorbing into the material it is painted on and creating a breathable coating, this makes it an incredible product for painting over raw wood surfaces. 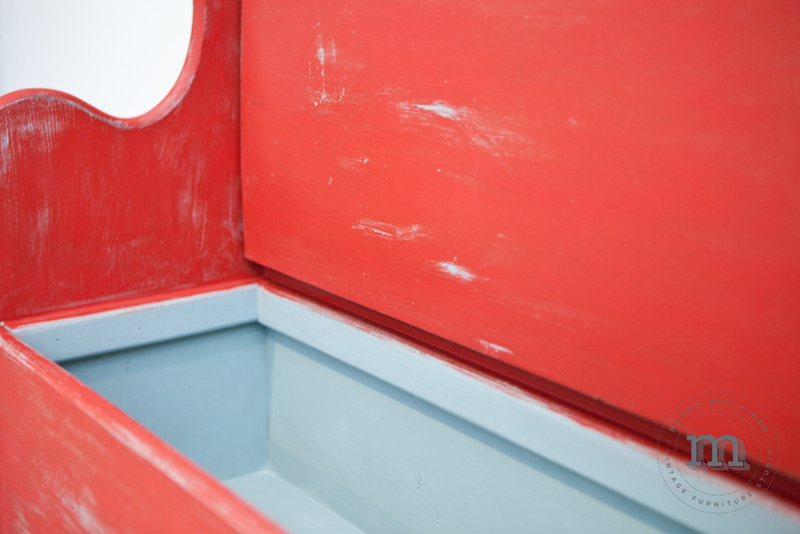 As an option, a bonding agent can be added to the paint so that the paint will adhere to previously finished surfaces. van Gogh Fossil Paint is a water based, eco friendly, low voc paint that's excellent for painting over previously finished surfaces (furniture). 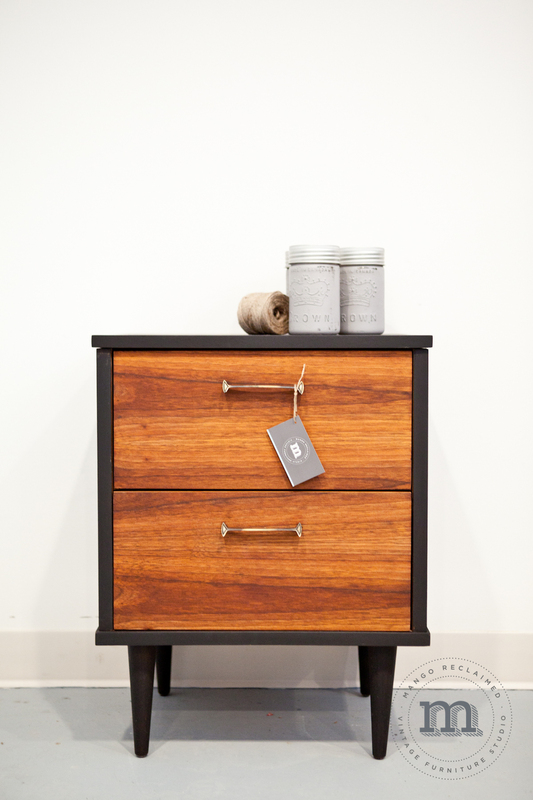 van Gogh paint reduces the need for major sanding and prep work to your project and let's you get right to restyling. 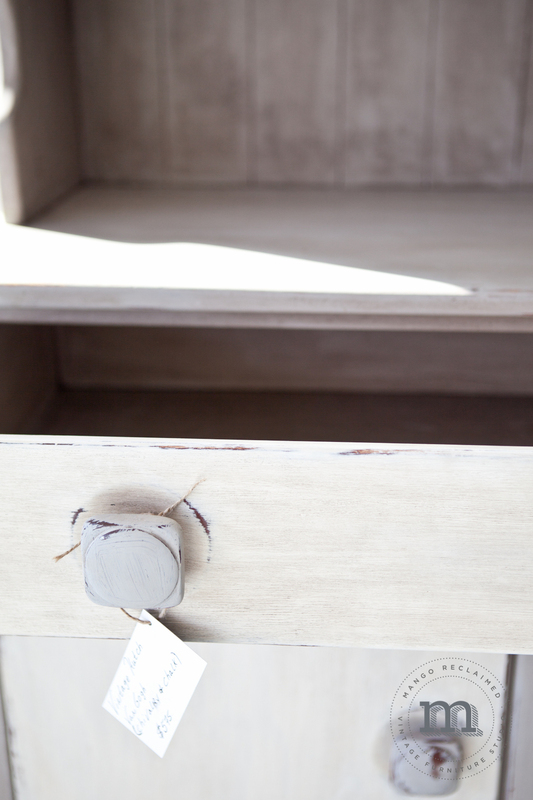 *Both MMSMP and vGFP eliminate the need for priming your furniture before painting. It is advised to give your pieces a quick 'rough sanding scuff' and a wipe down before starting to paint to ensure your paint has something to grip into. 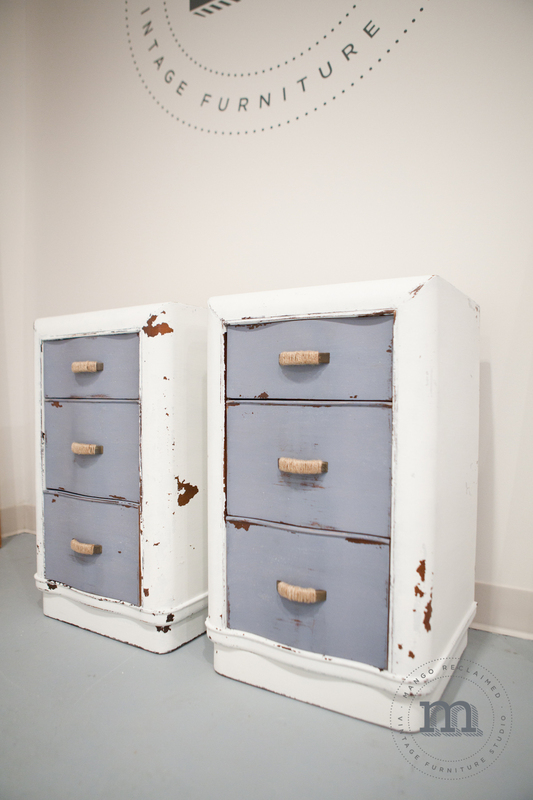 Miss Mustard Seed painted end tables - I love the way this paint gives an authentically weathered finish. van Gogh painted glass cabinets. 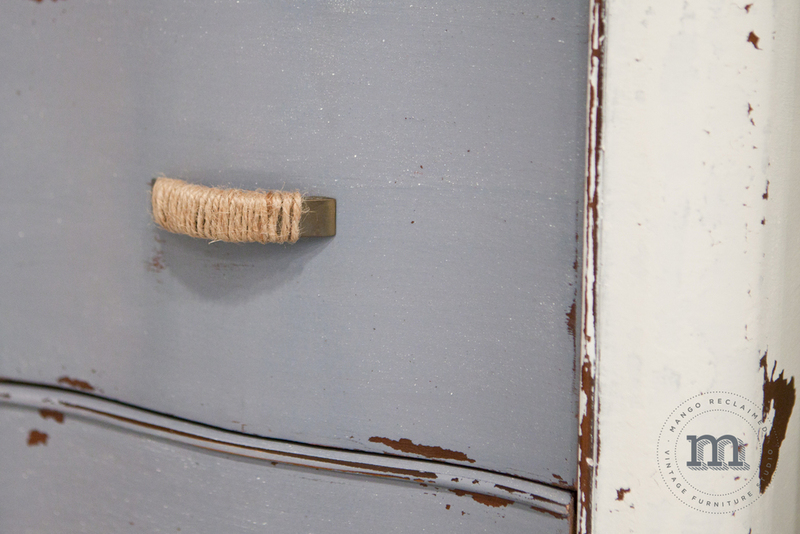 I love the way this paint gives a soft distressed finish. Then comes the second most frequent question asked in my studio . . . 'which paint do you like best?'. Thanks for reading! I hope this helps dissolve some of the mystery between the two awesome paint lines available here at Mango Reclaimed. If you found this helpful, please say turned for 'Part 2' of this series.